Mai, a Psychology Major, comes to the UMBC Chess Program from Tallinn, Estonia. She was the European Champion for girls under 16 and achieved 5th place at the World Championships for girls under 18, where she has also garnered honors as the blitz and rapid champion. 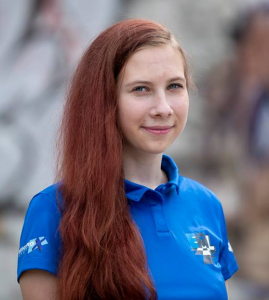 She is currently the highest rated female player in Estonia.